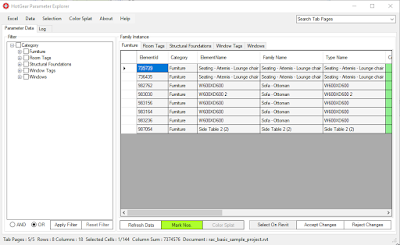 Parameter Explorer is used for filtering, modifying and checking Elements parameters, including synchronizing data with Excel, override colors and temporary isolate specific elements. Access to all Elements which have a Category within a document. 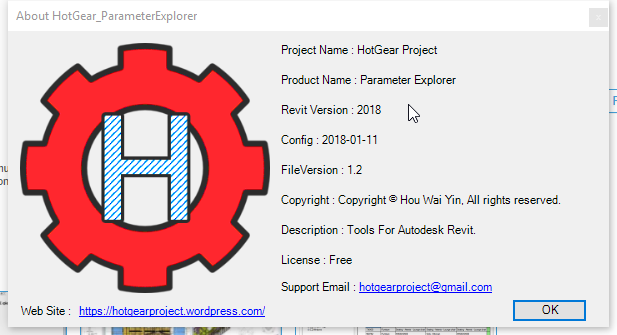 Quick Select Elements on Autodesk® Revit® by parameters & category filter. Read all Elements data instantly on the table. 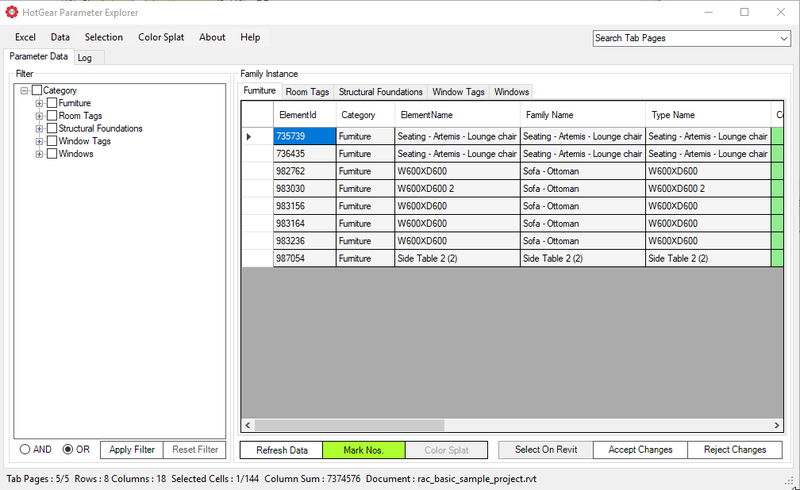 Excel Export and Import (easy charts creation with Excel). 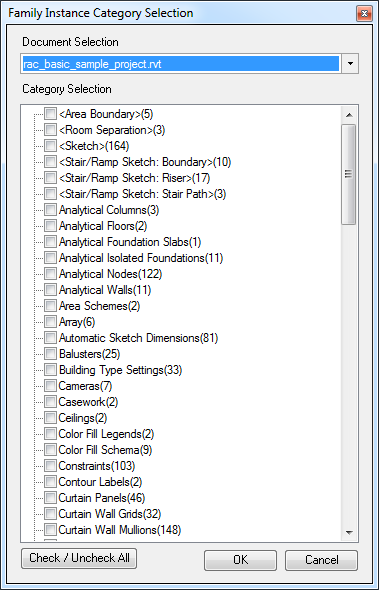 Visualization Elements data on view by color override. 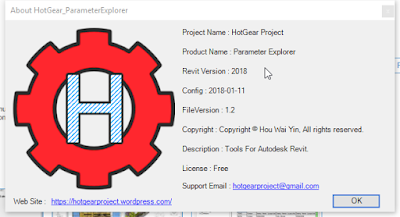 HotGear Project - Parameter Explorer is brought to you by HotGear Project. It's free. Ainda tem o instalador? Tiraram do Autodesk Apps.